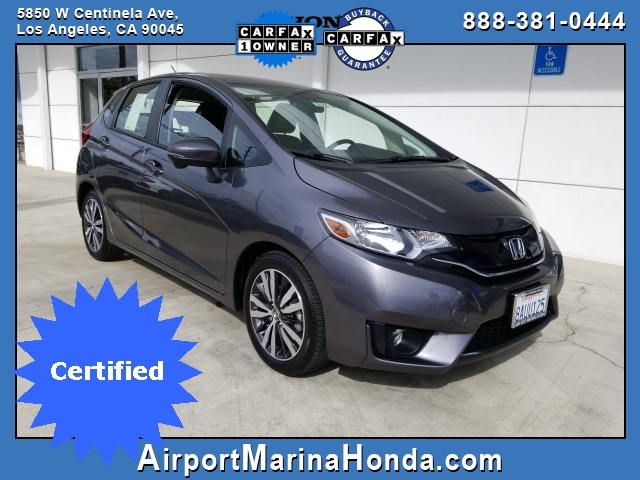 **** Honda Certified **** Price reduction. 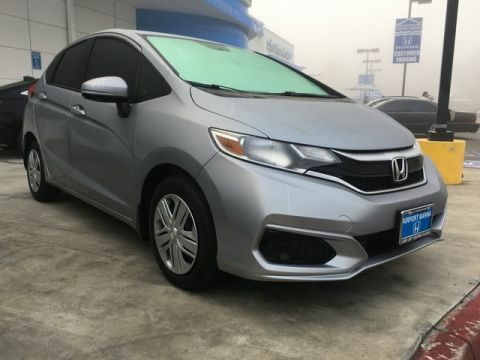 Check out this low mile, Certified 2017 Honda Fit EX-L w/Navigation Modern Steel Metallic Certified. 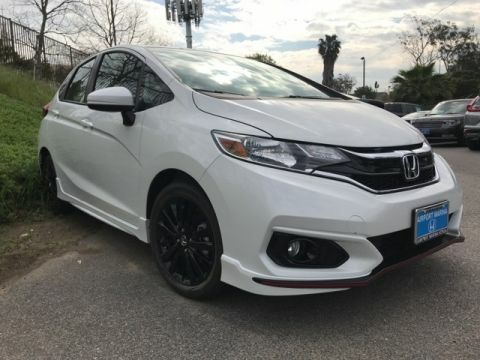 Carfax One-Owner and Clean . 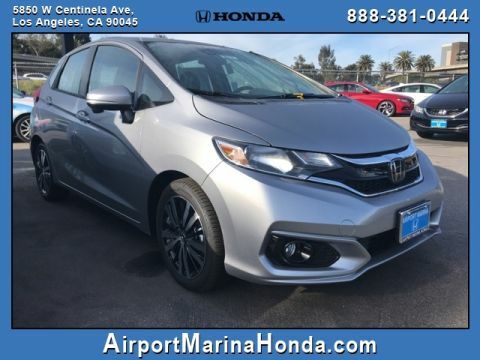 37 MPG Highway, Leather, Moonroof, Navigation, ABS brakes, Alloy wheels, Brake assist, Driver vanity mirror, Dual front impact airbags, Dual front side impact airbags, Electronic Stability Control, Exterior Parking Camera Rear, Front fog lights, Fully automatic headlights, Heated door mirrors, Heated Front Bucket Seats, Honda Satellite-Linked Navigation System, Leather Seat Trim, Outside temperature display, Overhead airbag, Power moonroof, Remote keyless entry, Steering wheel mounted audio controls, Telescoping steering wheel, Traction control, Turn signal indicator mirrors.